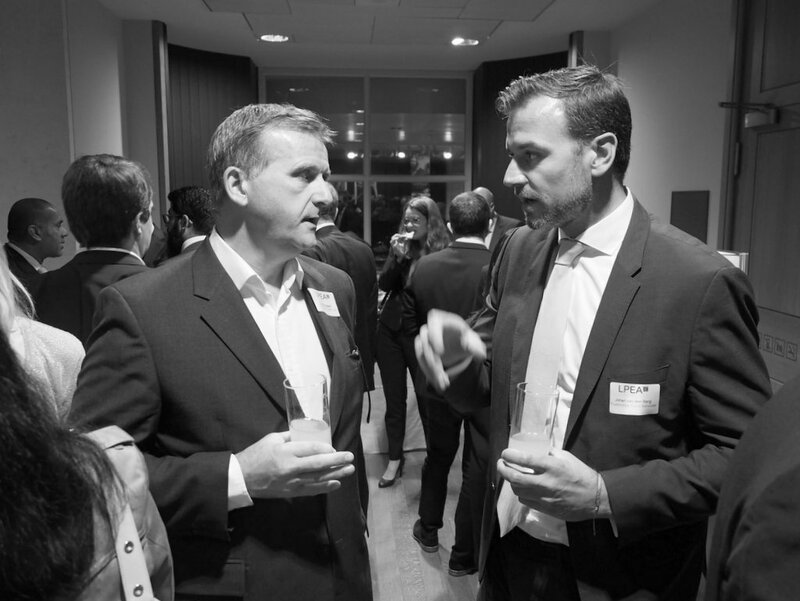 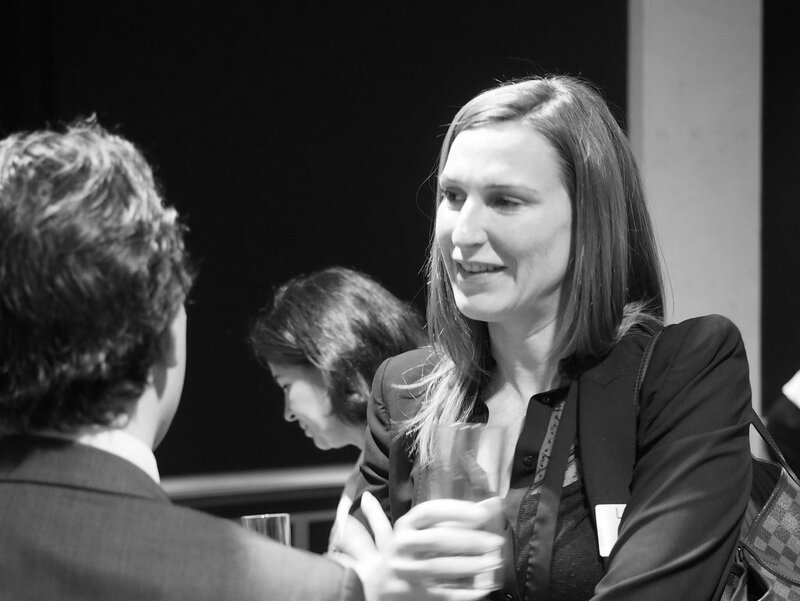 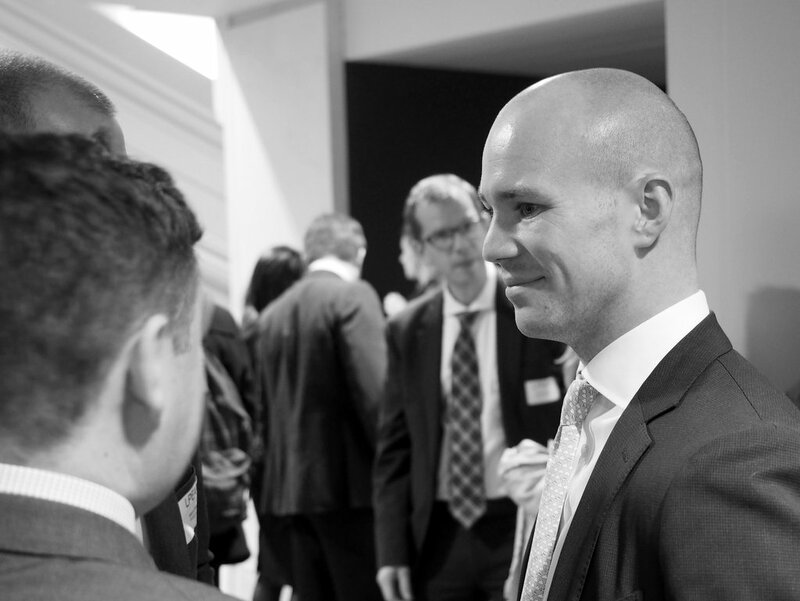 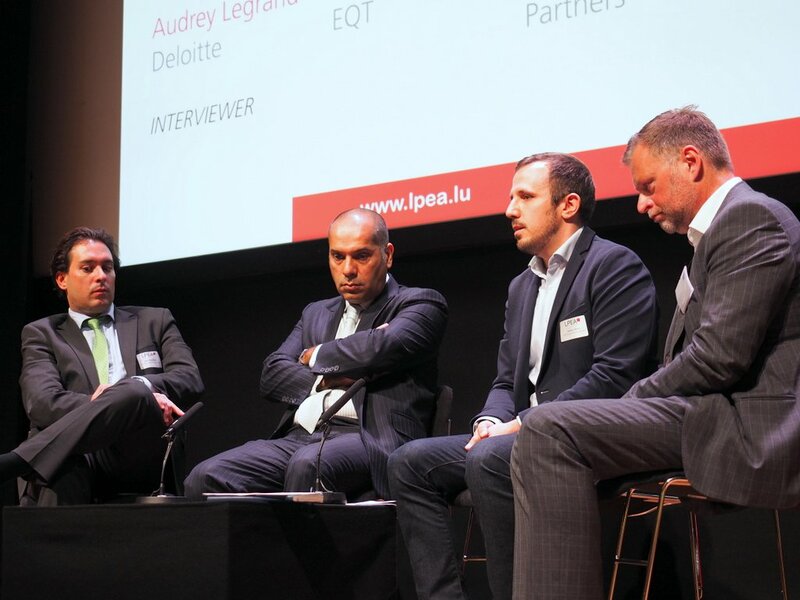 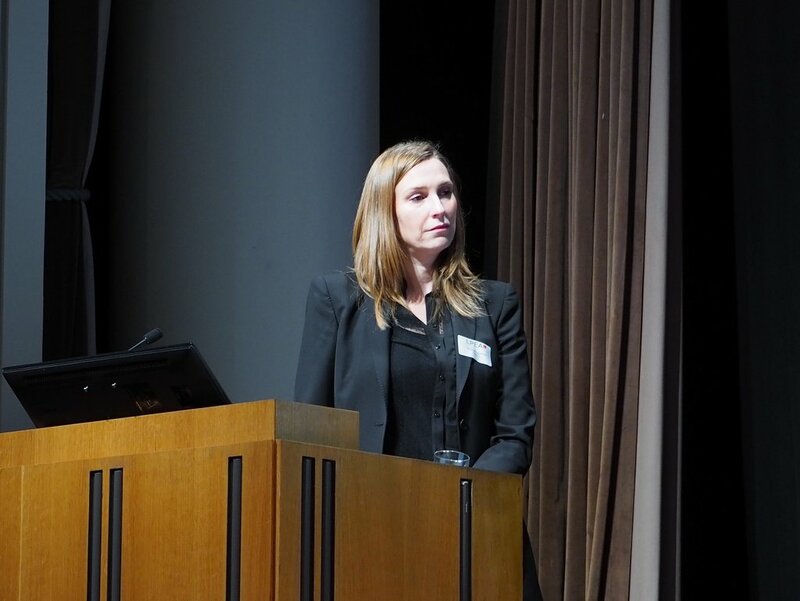 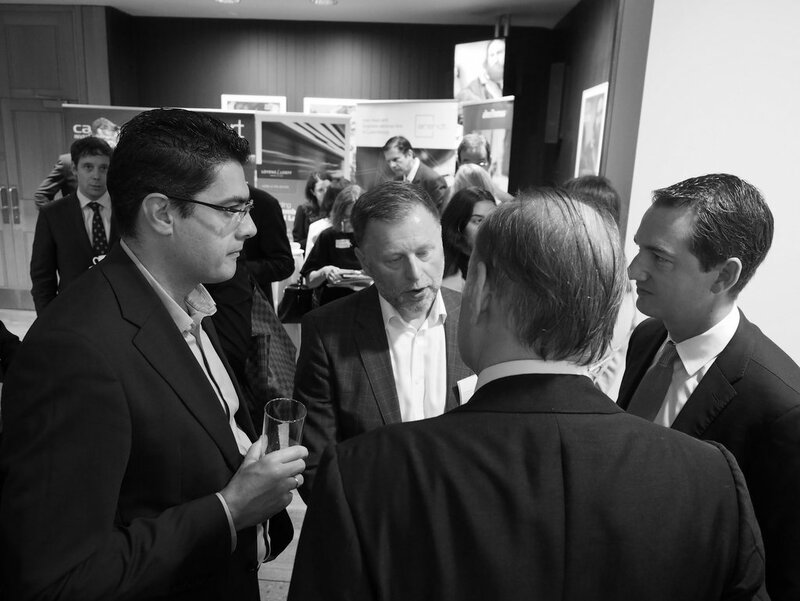 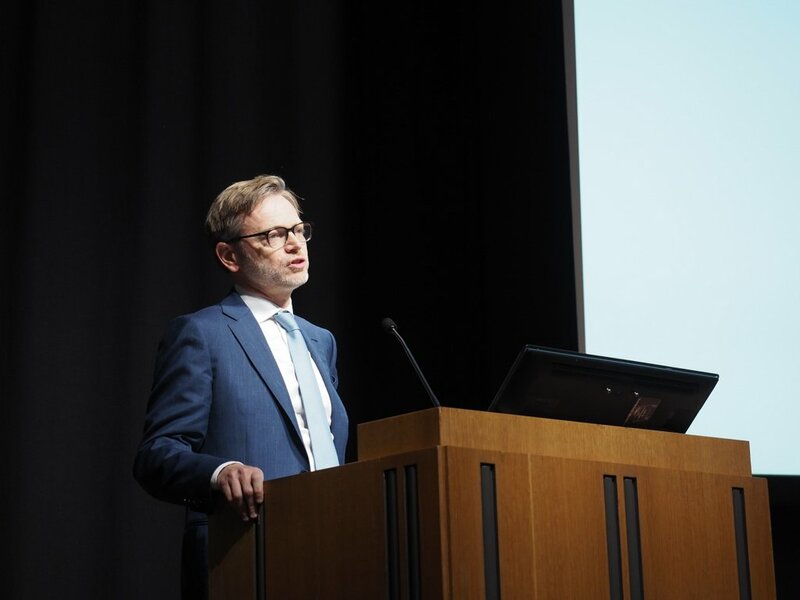 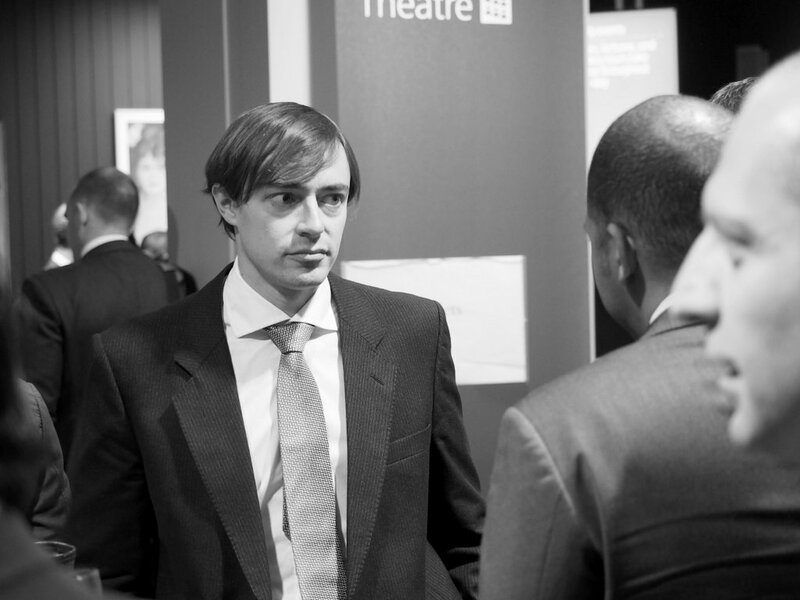 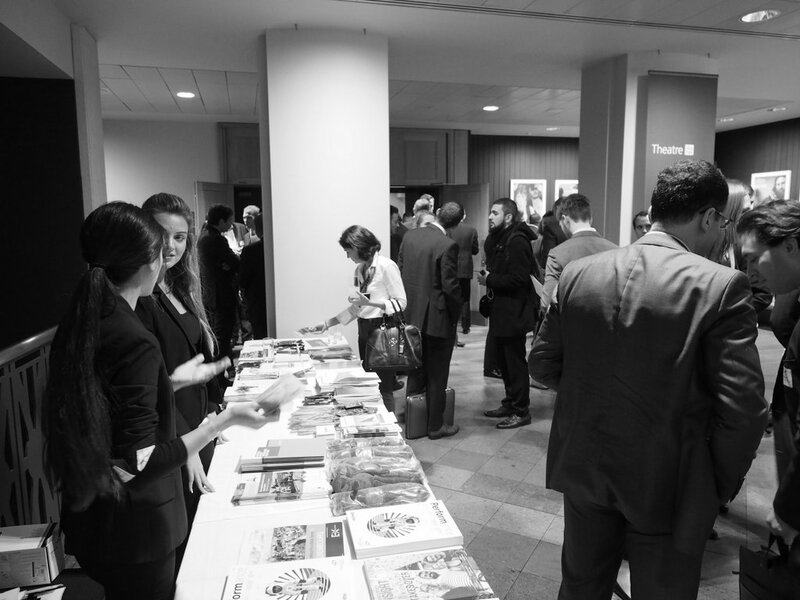 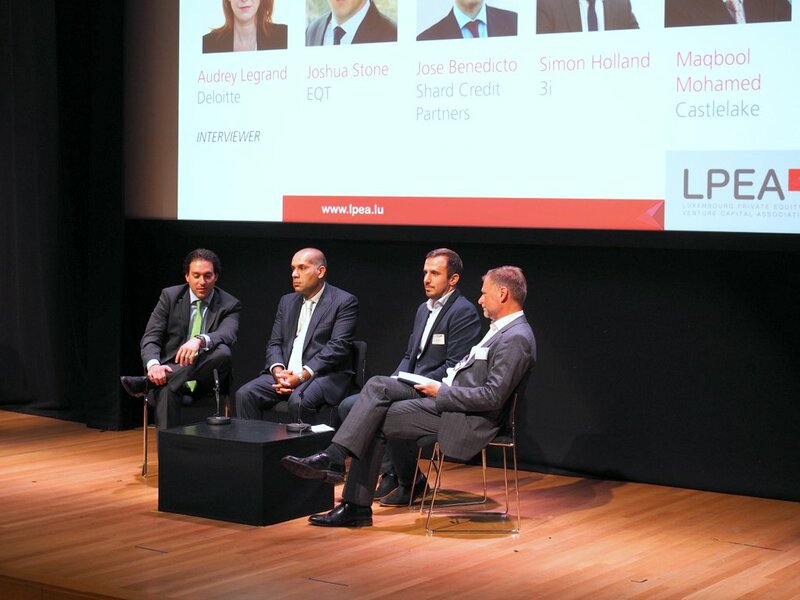 Luxembourg plays a leading role in the global Private Equity scene. 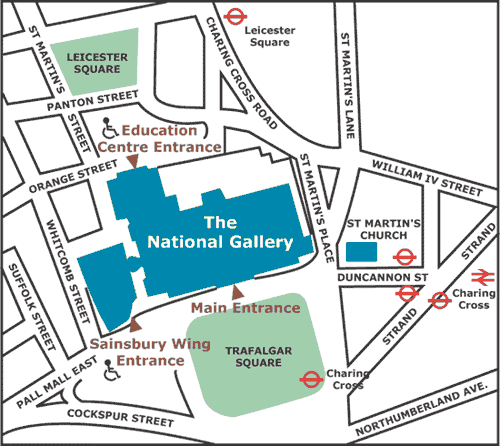 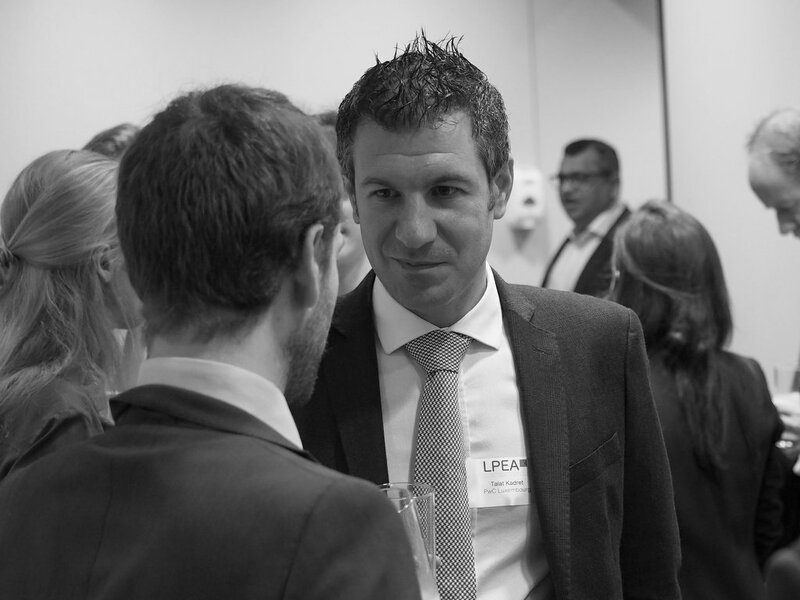 Over the years it developed a sophisticated “tool box” that is welcomed by GPs and LPs worldwide. 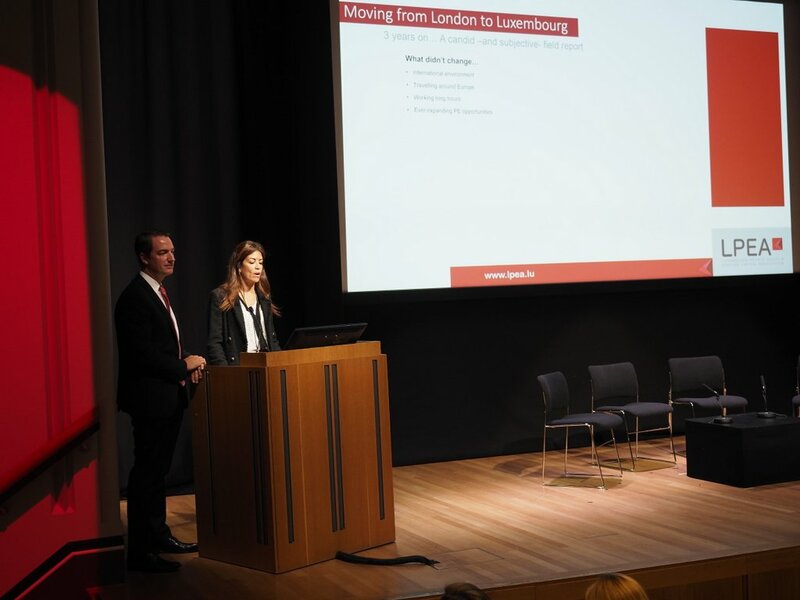 With a compelling and ever evolving legal and tax framework, Luxembourg is home to 19 of the 20 biggest fund managers and a hub for private equity globally. 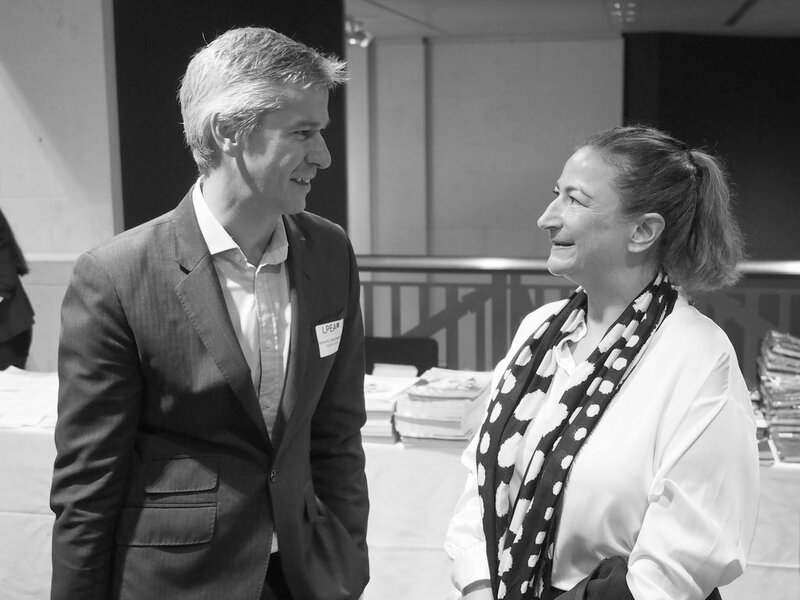 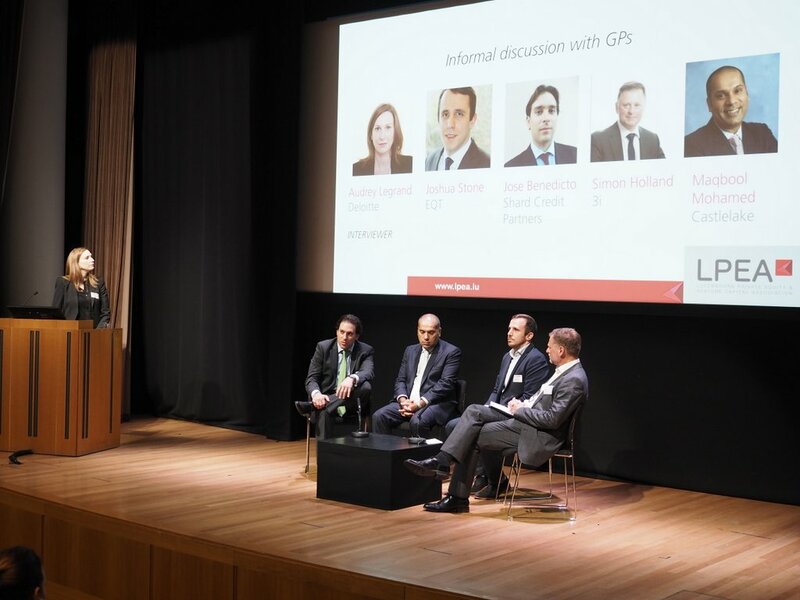 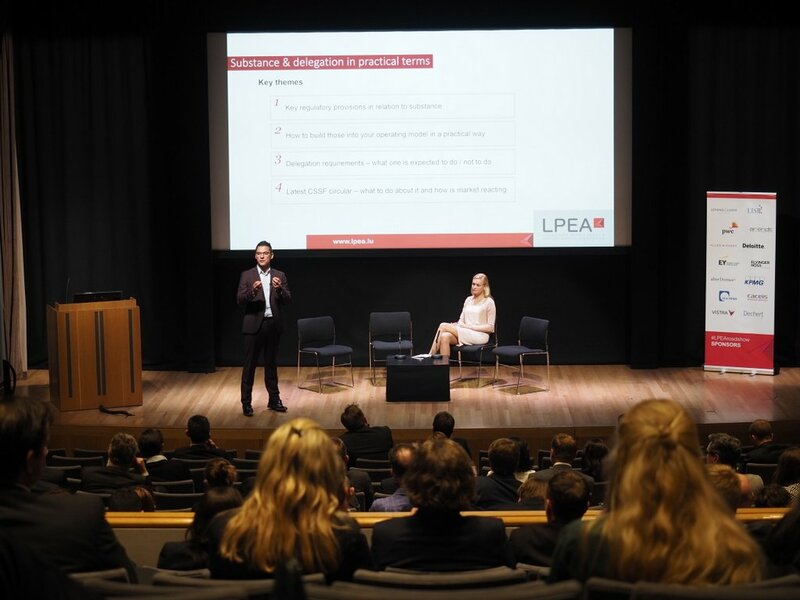 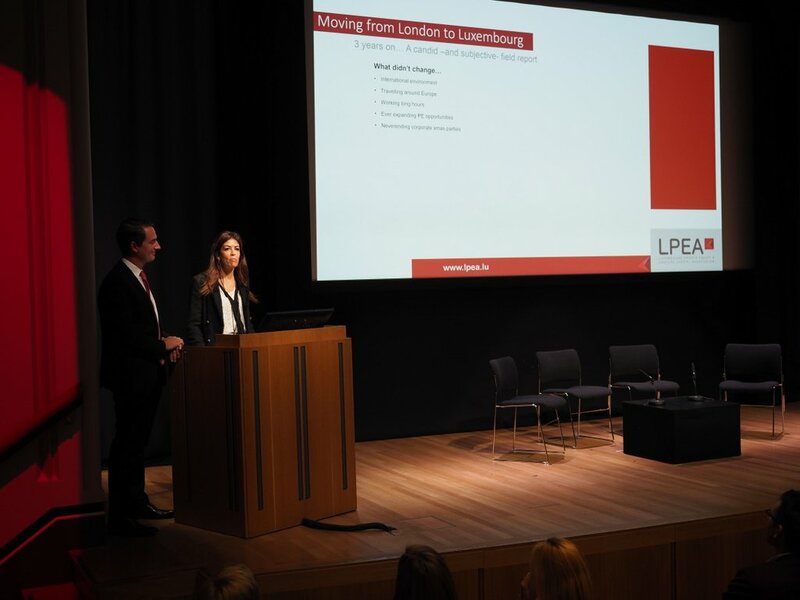 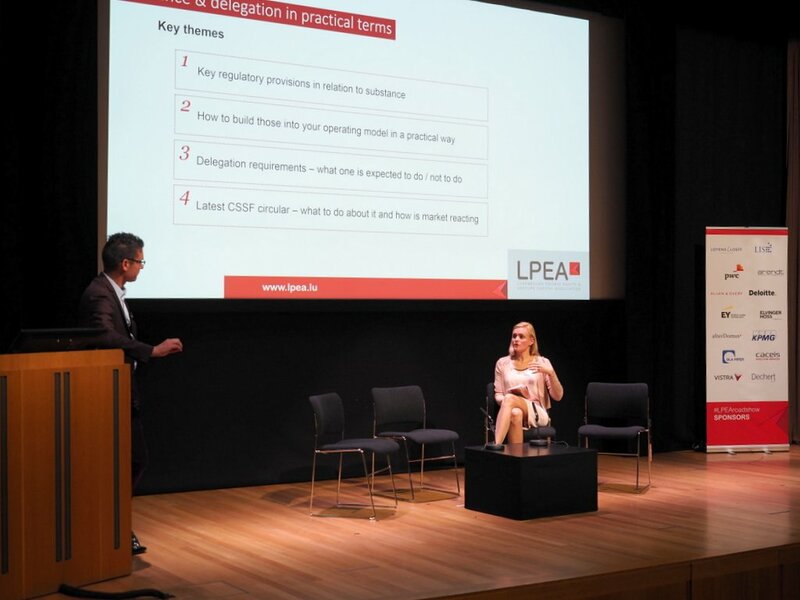 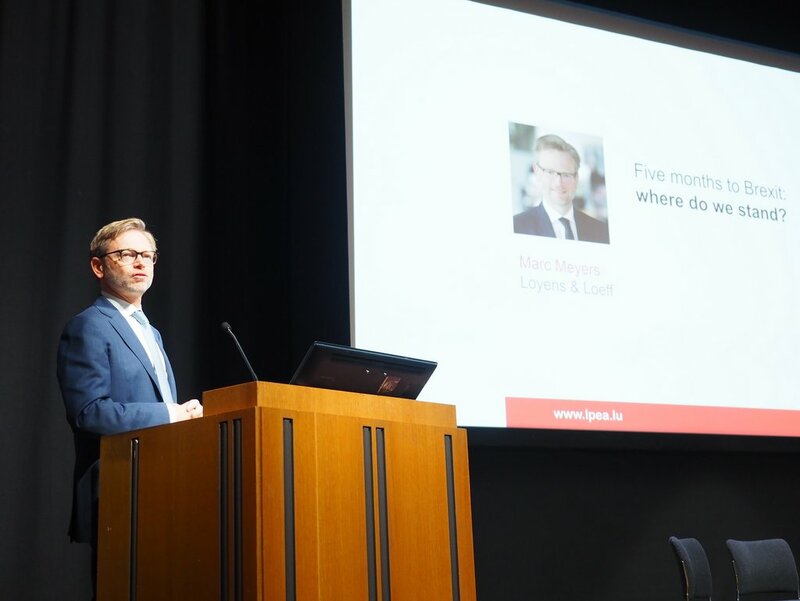 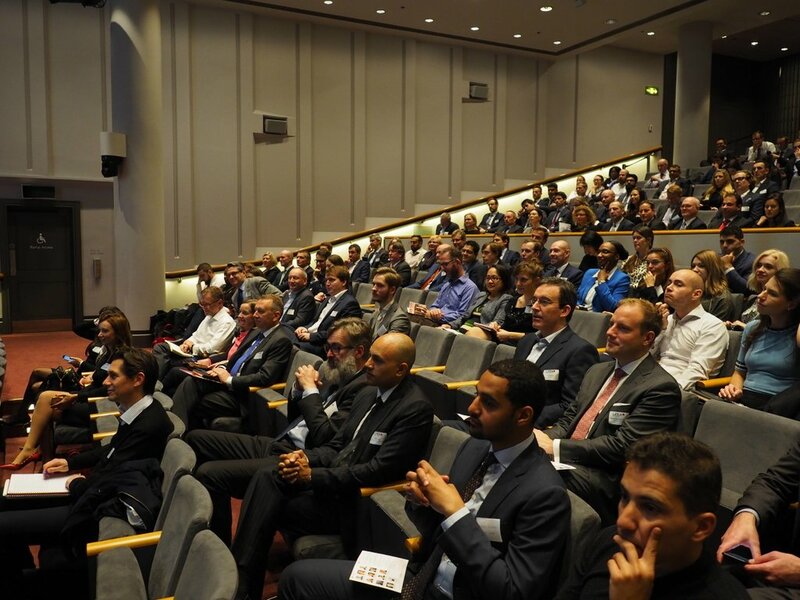 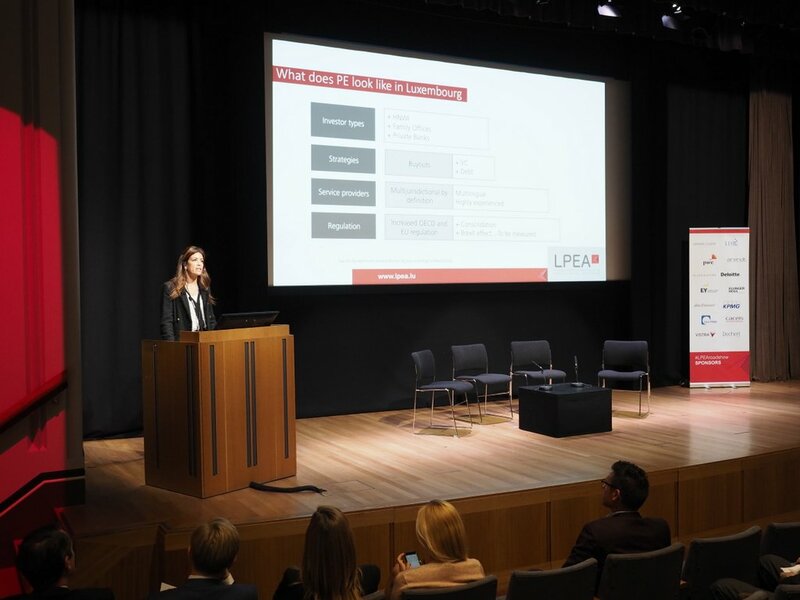 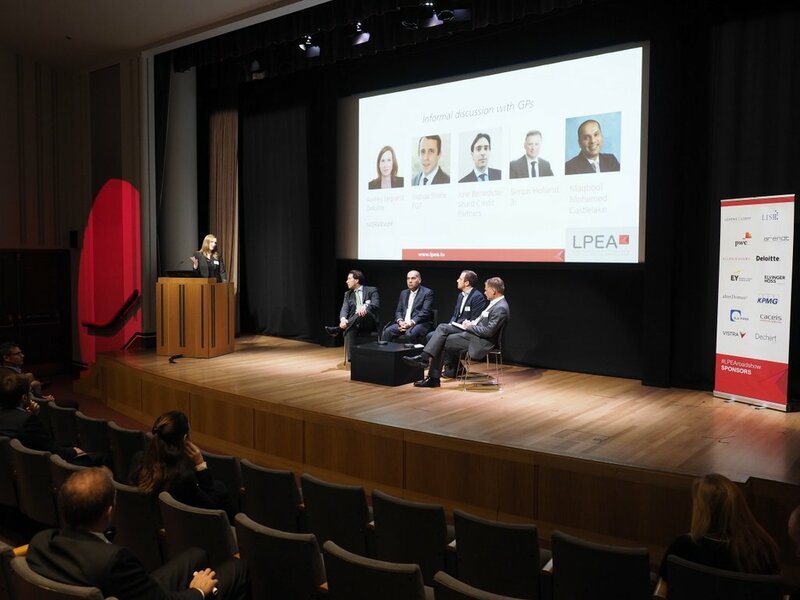 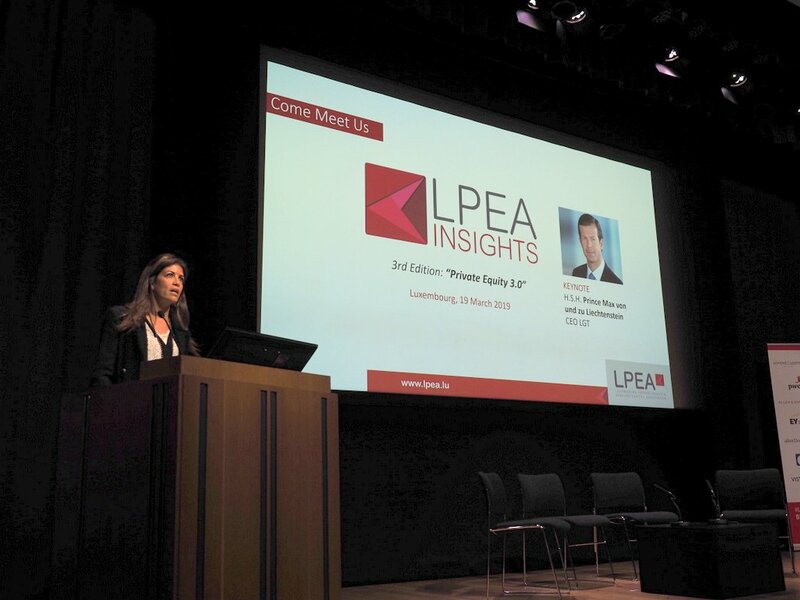 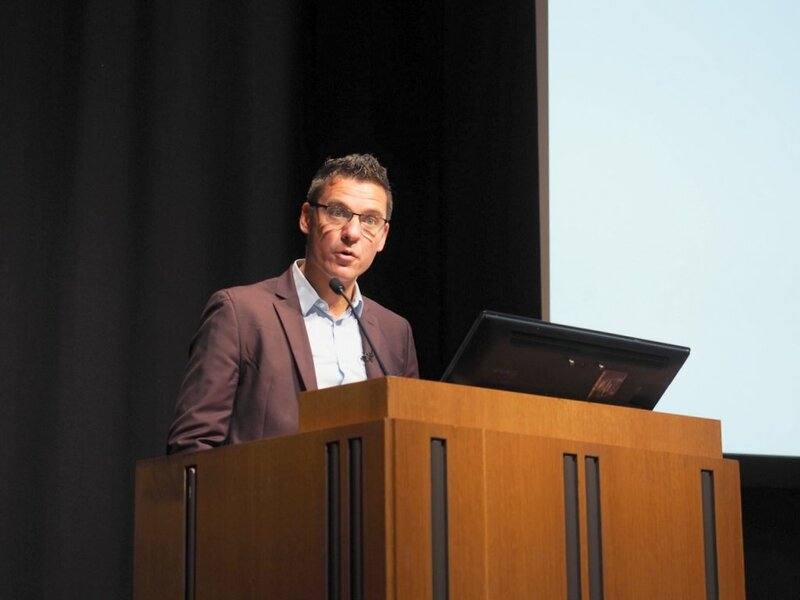 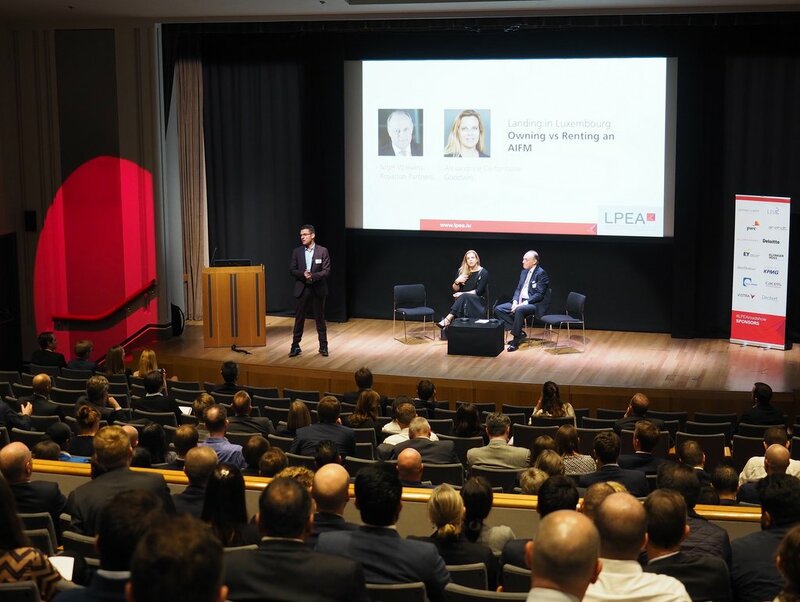 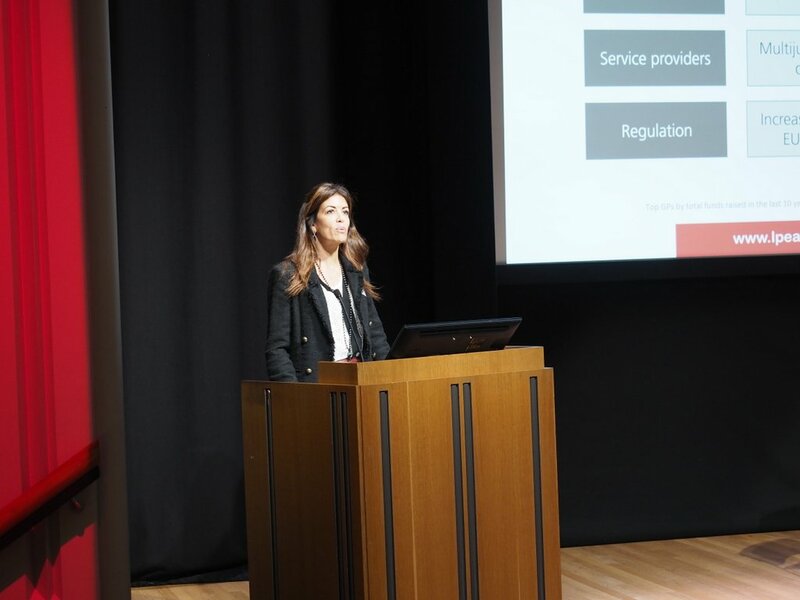 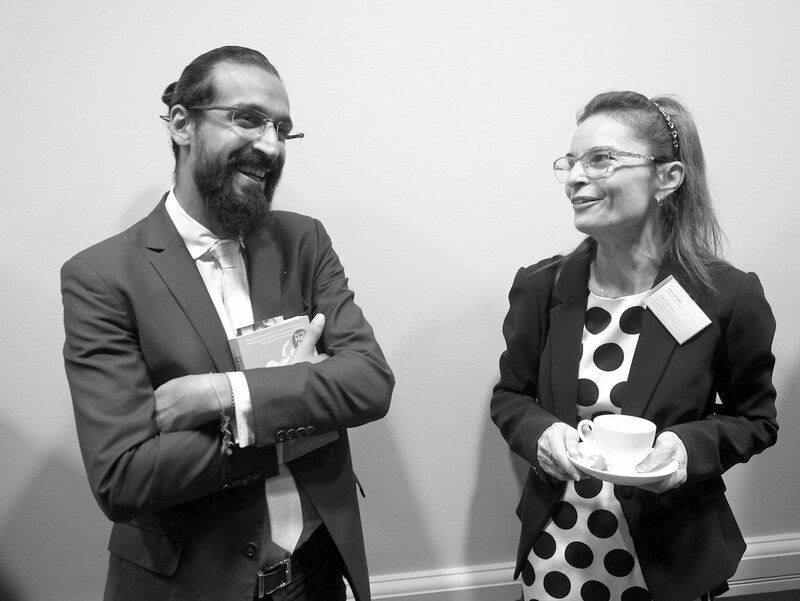 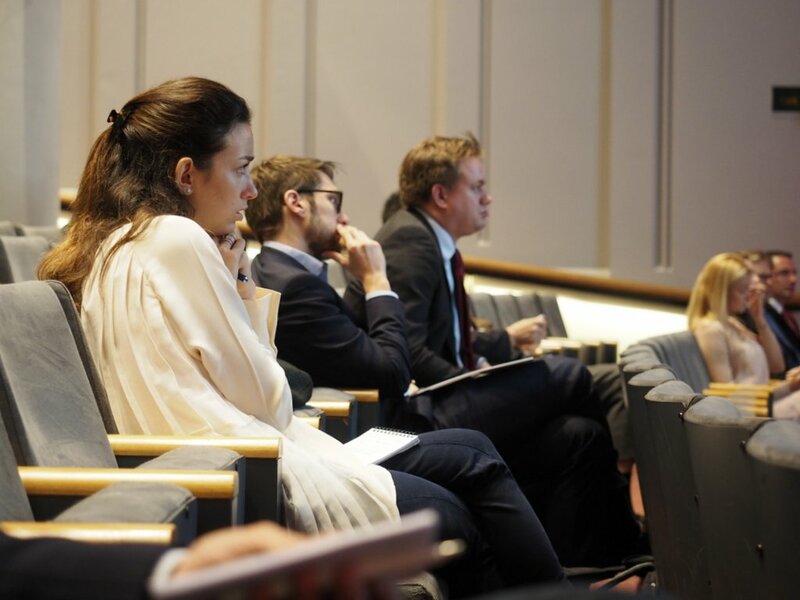 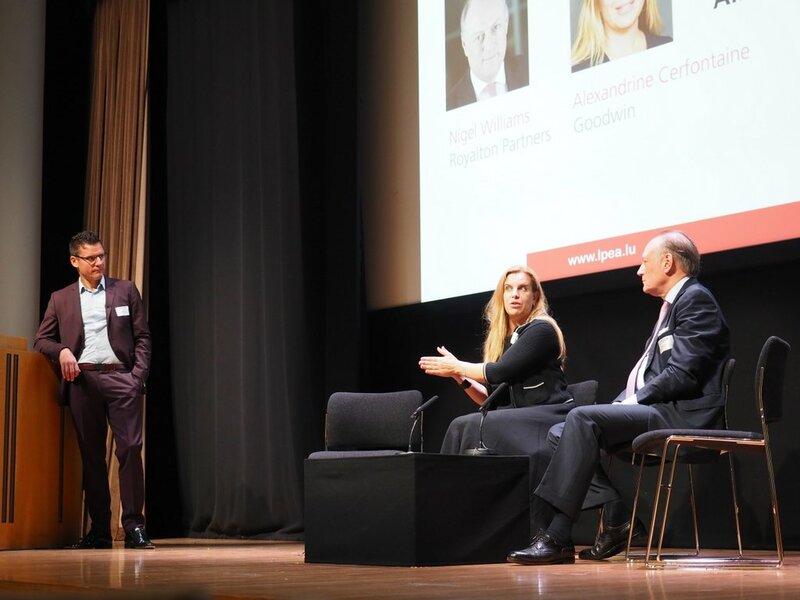 The LPEA organises a workshop in London to discuss the implications of Brexit for UK managers, provide an update on the latest regulatory changes and bring forward the experience of GPs already present in Luxembourg. 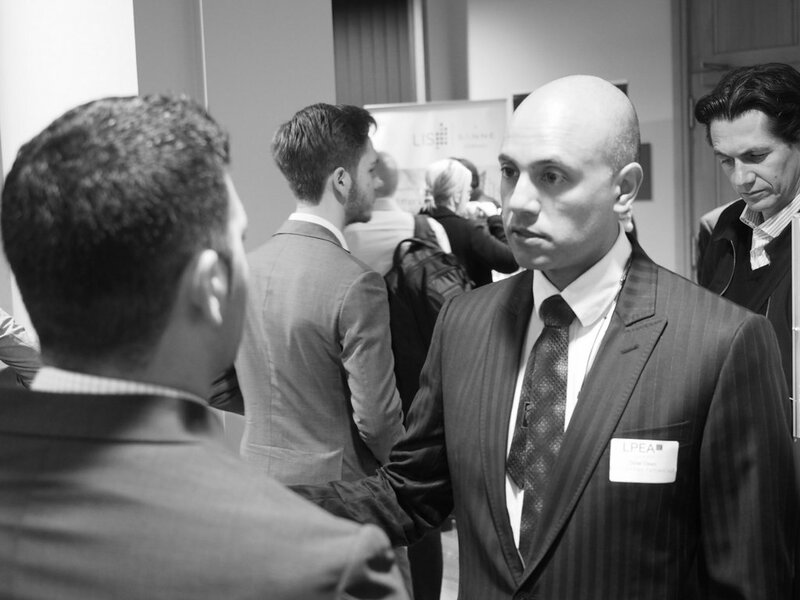 We trust you can join us in this information and networking session. 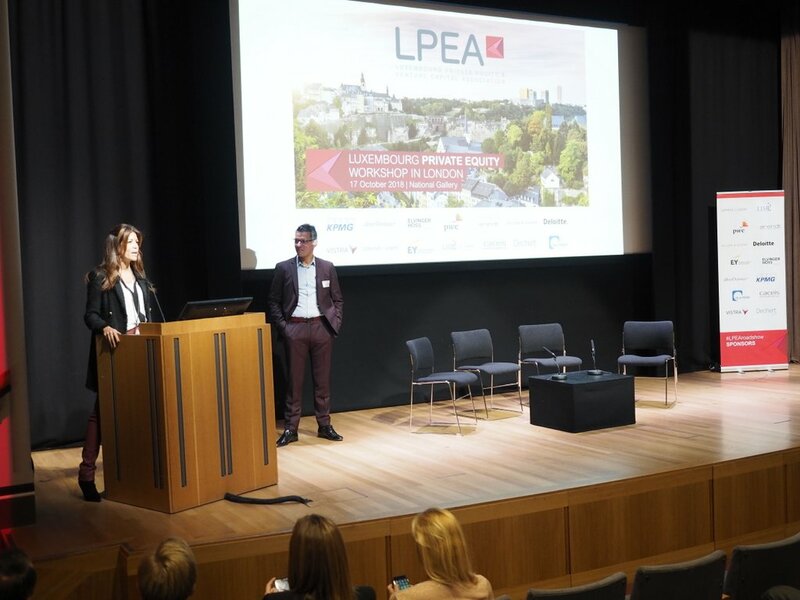 If you have any particular subject you would like to be addressed please let us know by sending an e-mail to lpea-office@lpea.lu. 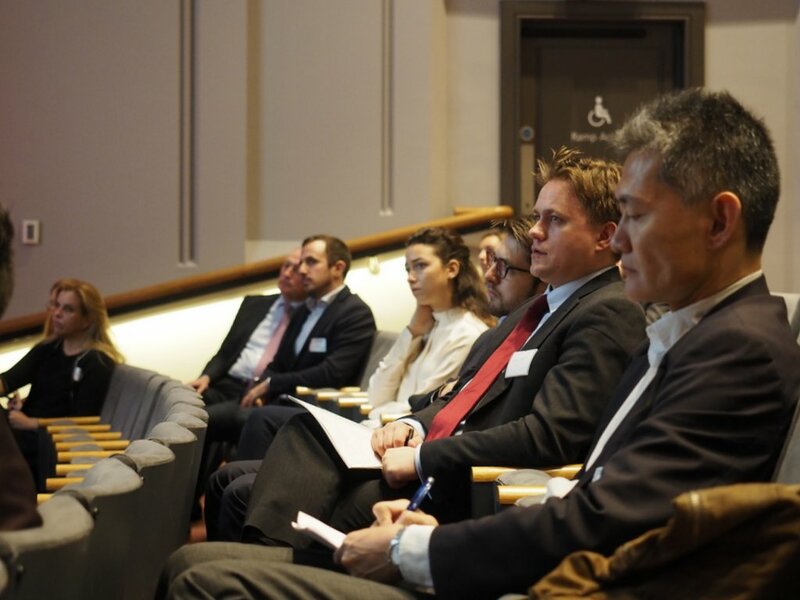 9.00 Five months to Brexit: where do we stand? 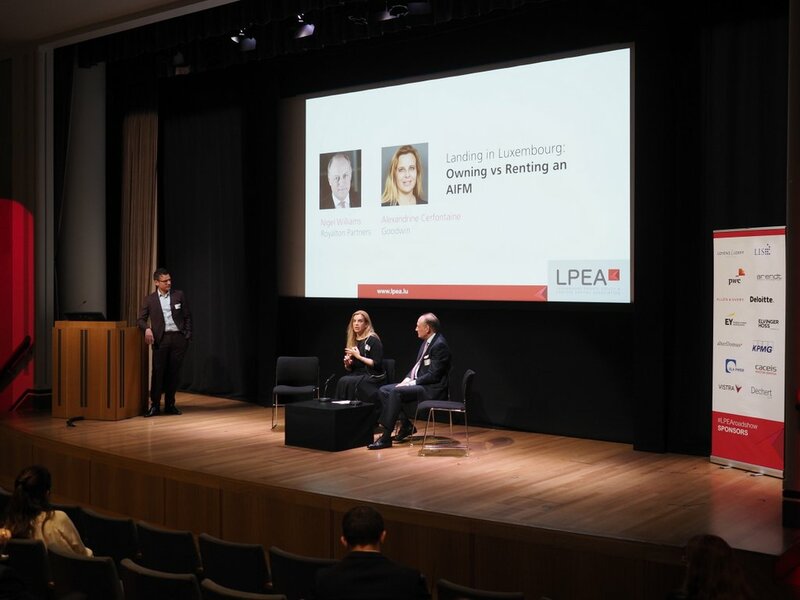 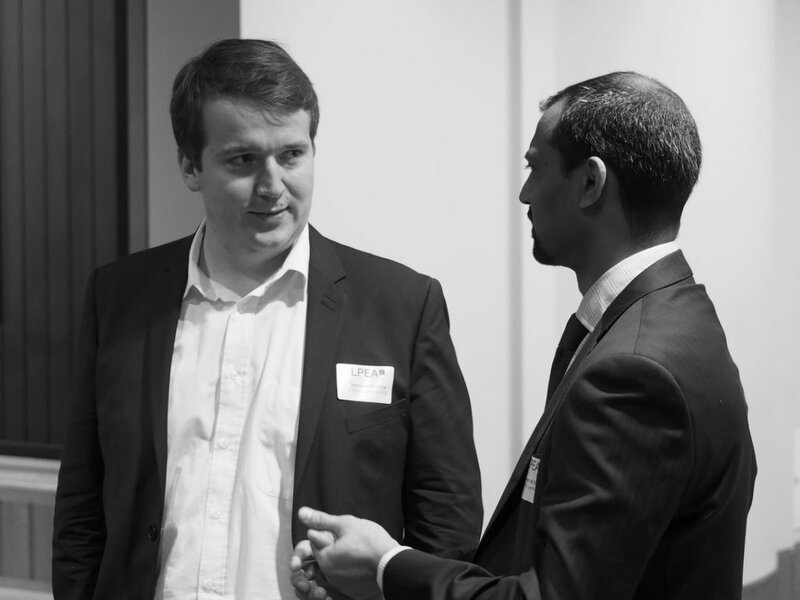 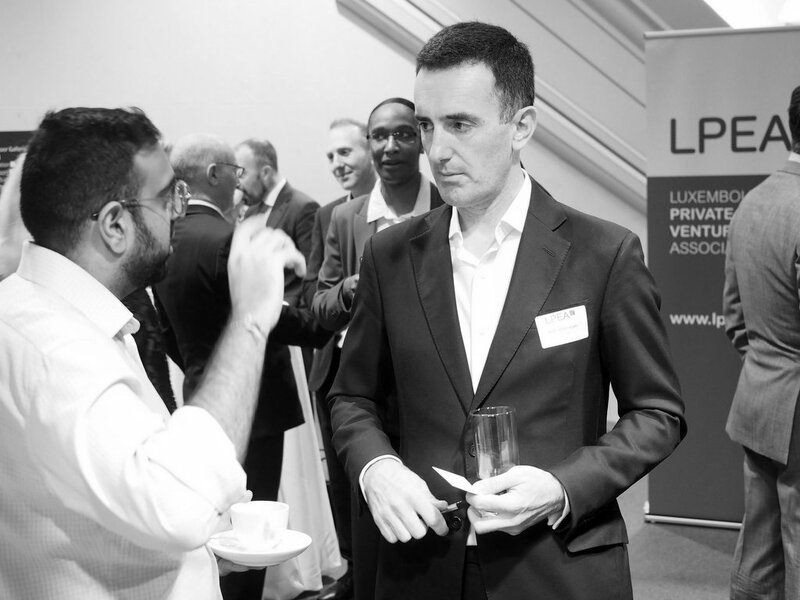 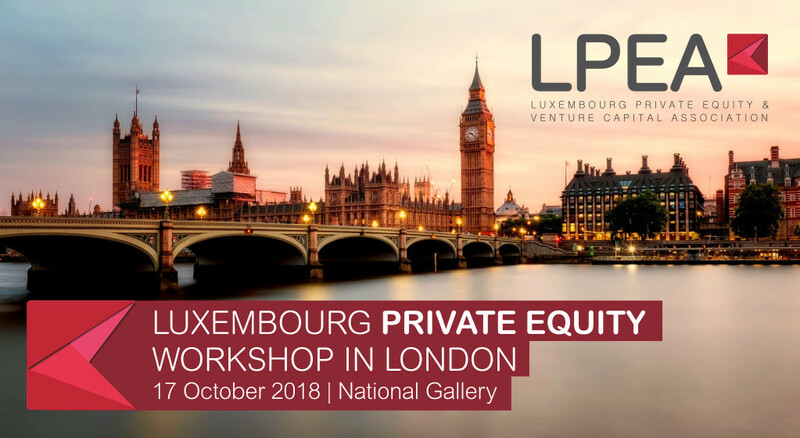 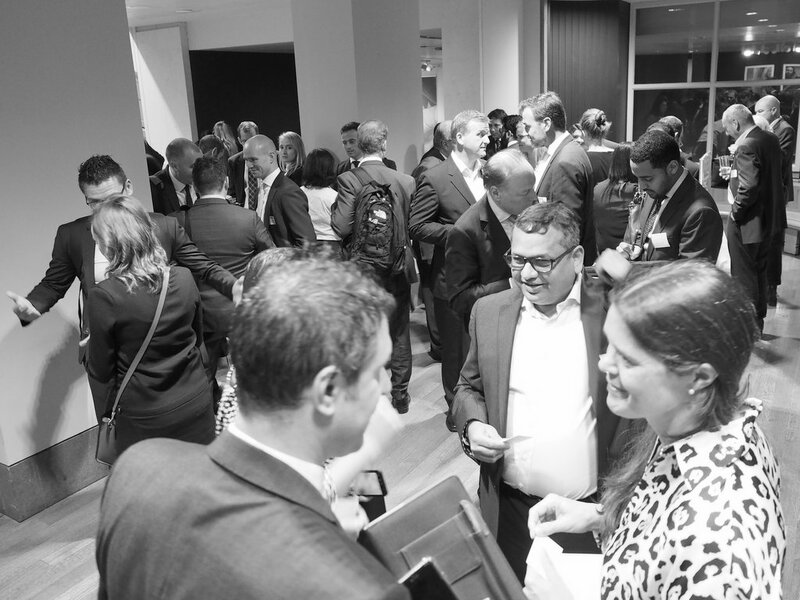 The Luxembourg Private Equity and Venture Capital Association (LPEA) is the representative body of private equity and venture capital professionals in Luxembourg. 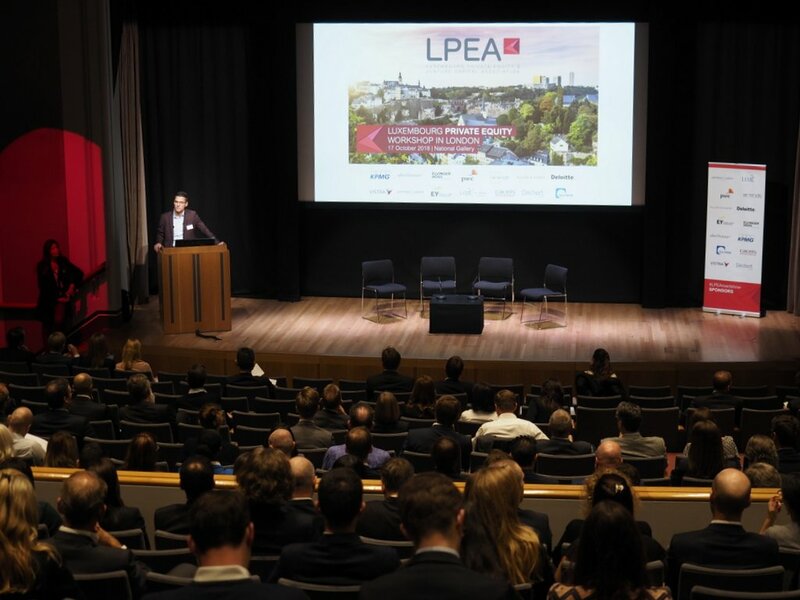 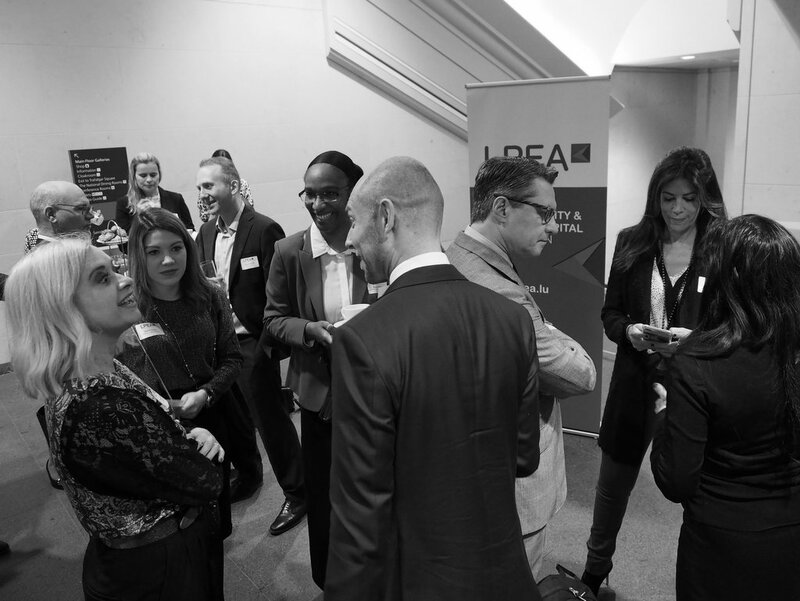 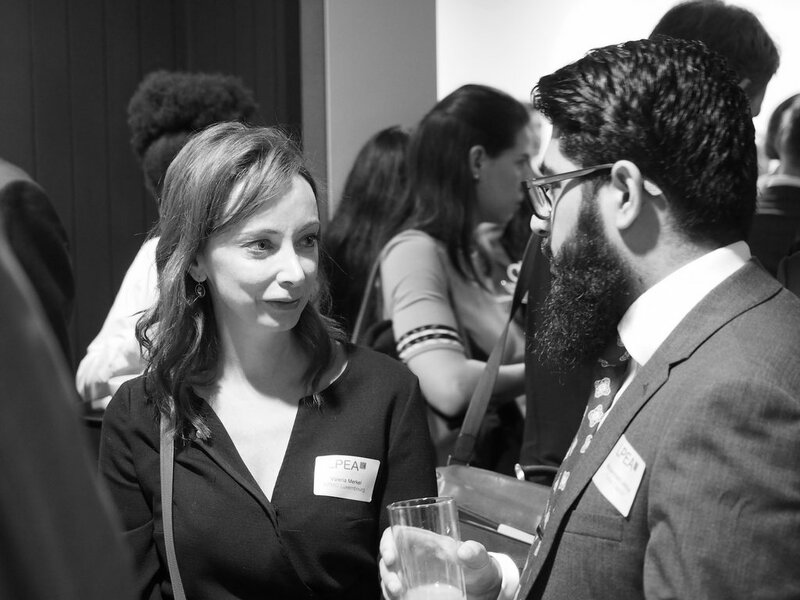 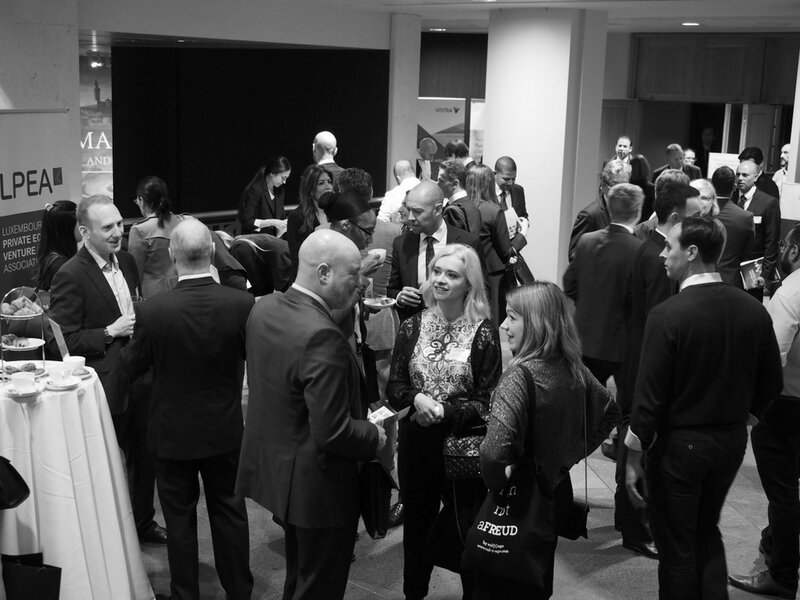 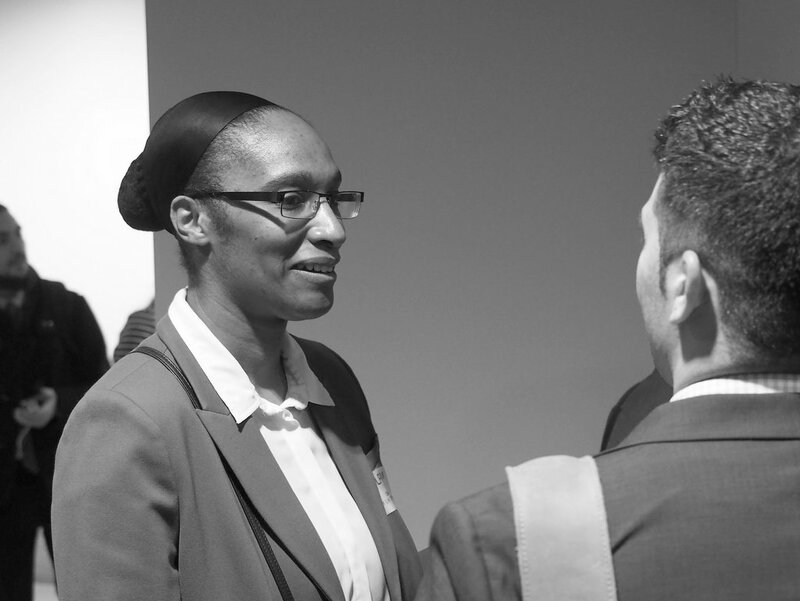 With 175 members, LPEA plays a leading role in the discussion and development of the investment framework and actively promotes the industry beyond the country’s borders. 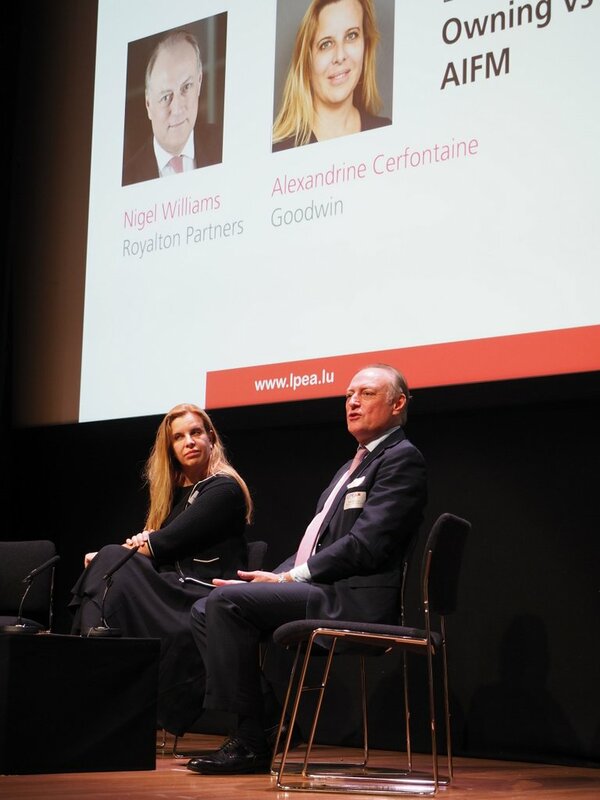 Luxembourg disposes of a stable tax regime and is today at the forefront of international PE regulation providing a flexible, secure, predictable and multi-lingual jurisdiction to operate in.